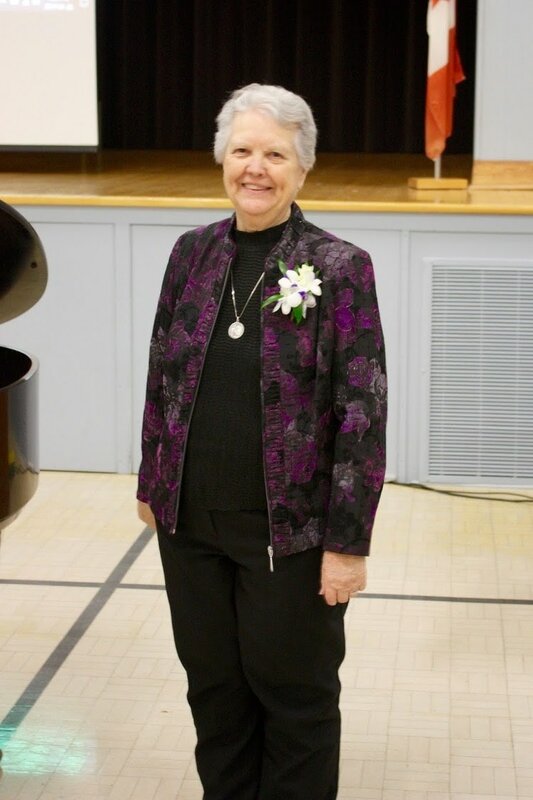 ​I am the daughter of Veronica Sopha and John Mahoney and the granddaughter of Dolph and Priscilla Sopha of St. Peter’s Parish. I joined the Ursulines of Chatham in 1958 and have been privileged to work in several cities and ministries. I spent many years working with children with special needs from Downs Syndrome to those with behavioral and learning challenges. I learned much about the realities of our global world by working with refugees for four years. I enjoyed working as Chaplain at Brescia University College supporting the faith life and the everyday life of staff, faculty and students. 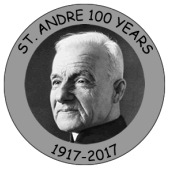 Blessings on this year of celebration of St. Andre who has been much loved over these hundred years.